Looking for fast and cheap web hosting with free domain? if yes, then you are reading the right article. Choose the right web hosting company can lead you to success. And also can keep you more secure from hackers. I have created the companies for the web hosting you can get the benefit. I'm talking about the best Web Hosting companies. I personally used some of them to host on my website. Nowadays, the internet is growing too quickly. There are more than one billion websites online and growing fast. It's time to create your website and become an owner of one of the popular websites. Bluehost is the one of the best and largest web hosting company. Many popular websites hosted on Bluehost. Bluehost hosted more than 2 million WordPress websites. Bluehost is recommended by WordPress.org. BlueHost was Founded by Matt Heaton in 1996. Bluehost is one of the historical and the 20 largest web hosting provider company in the world. It's secure and they available 24/7 to answer your questions and offer advice to help you to get started networking. and also a money back guarantee. Do you know? 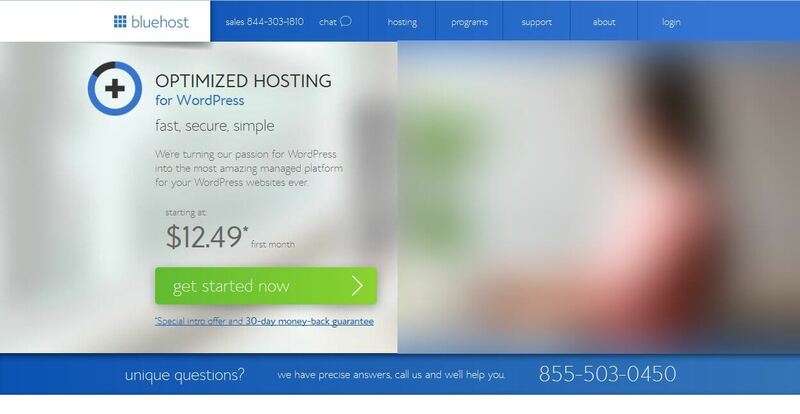 Bluehost secured 1.6 million WordPress from getting hacked. on January 2016, WordPress Matt Mullenweg reported that Bluehost secured 1.6 million outdated WordPress. And WordPress recommended BlueHost for hosting. 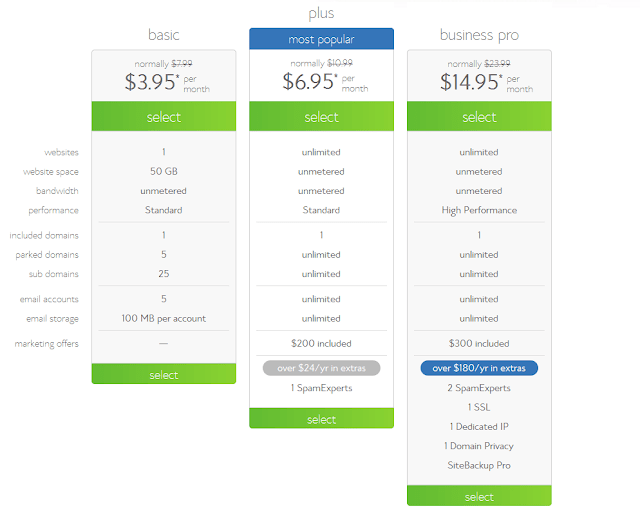 Hostgator is another best and affordable web hosting. Hostgator was founded by Brent Oxley in 2002 in a University of Florida dorm room. Hostgator HostGator is one of the world's top 10 largest web hosting companies. Hostgator hosted more than eight million domains. Hostgator has over 850 employees. If you don't like the hosting you can get your money. 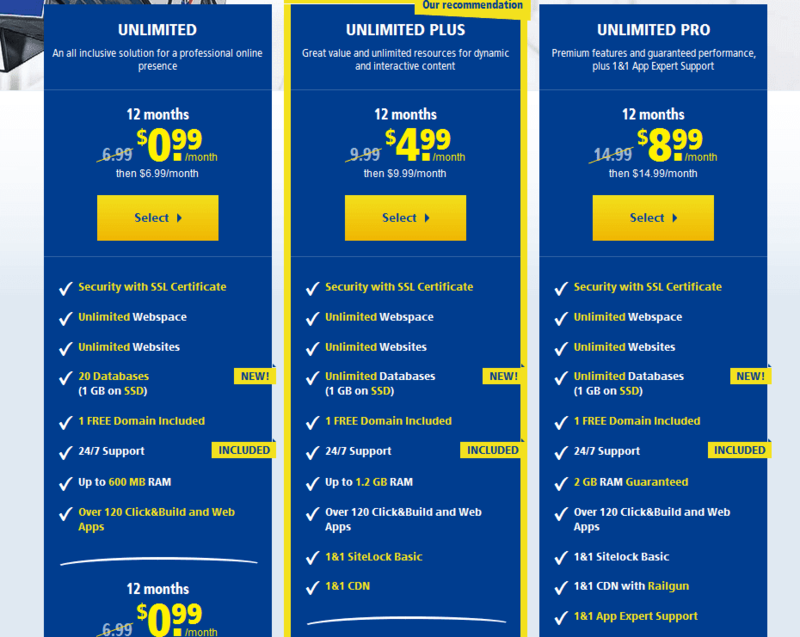 Hostgator often 45 day money back guarantee on every hosting plan, 99.9% uptime guarantee. Hostgator daily scan hosting accounts and automatically remove malware from your site. So you don't need to worry about to get blacklisted by Google search bot. You can host your website just for 1cent. Yes, you can host your website at Hostgator for 1cent. Hostgator offing $0.01 (1cent) hosting for 1st mouth. You can test the Hostgator hosting for 1cent. My personal experience with Hostgator was amazing. I used to host my one of my websites on Hostgator. I never faced downtime for my website. 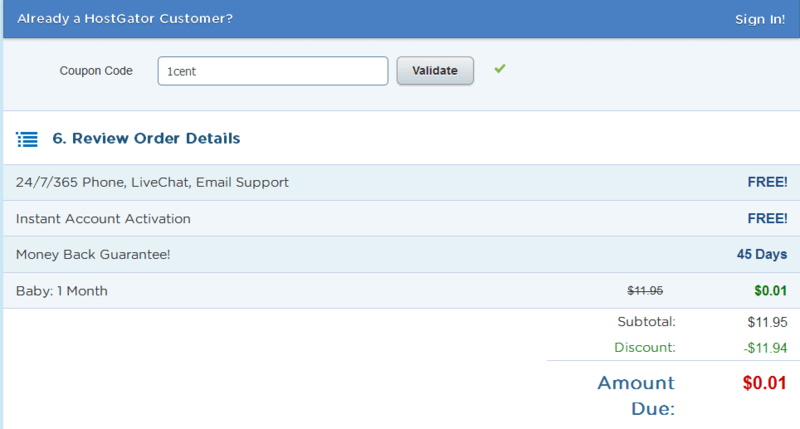 The Hostgator support team is best and fast. a while back I accidentally deleted my whole website database. I was about to cry, then the lovely and amazing support team member of the Hostgator. 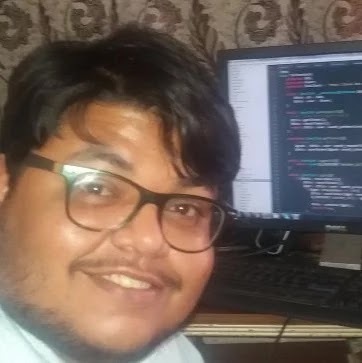 Helped me to recover my whole website. All I can say is Hostgator is best for you to host your website or WordPress blog. 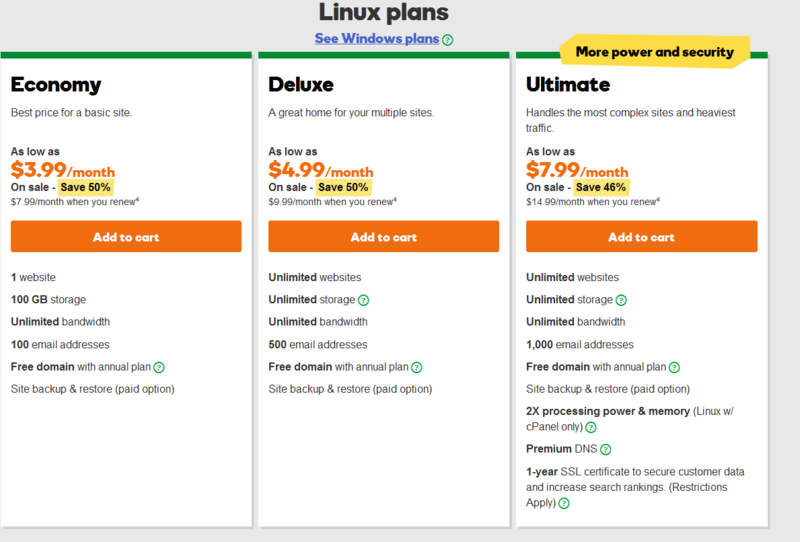 Godaddy is another World's largest hosting company. with more than 14 million customers and more than 5,000 people employs at Godaddy. Godady Has more than 62 million domain names. Which makes Godaddy the world's largest domain name registrar. Godaddy was founded by Bob Parsons In 1997. 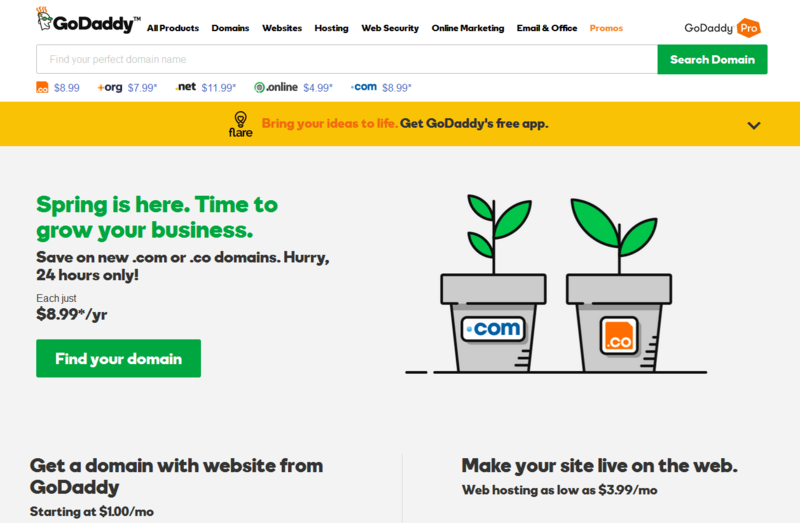 Godaddy offers 1$.Com Domain which cheep. If you want to buy a new domain for your website then Godadady is best for you. 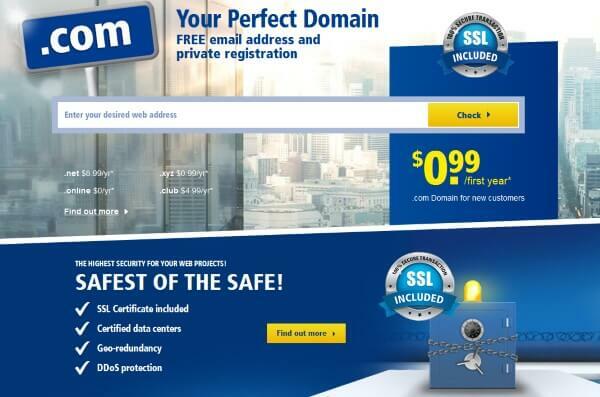 You can get the.Com extension Domain for just $1. Yes Just one dollar. 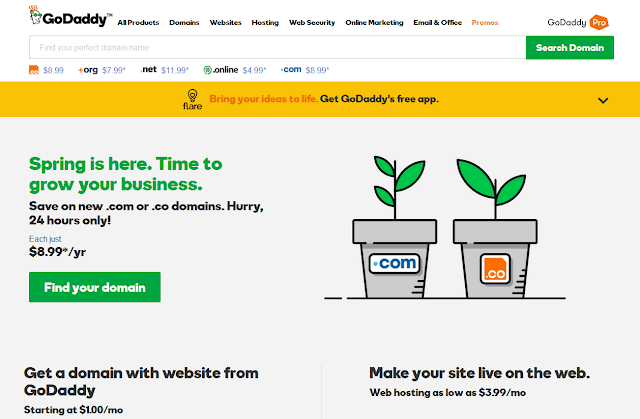 And Godaddy also offer free domain with a website from GoDaddy just for $1. If want affordable and fast web hosting then 1 and 1 is best for you. 1 and 1 is secure and one of the historical web hosting. 1&1 also offer 1$.COM and XYZ domain for 1 year like Godaddy. 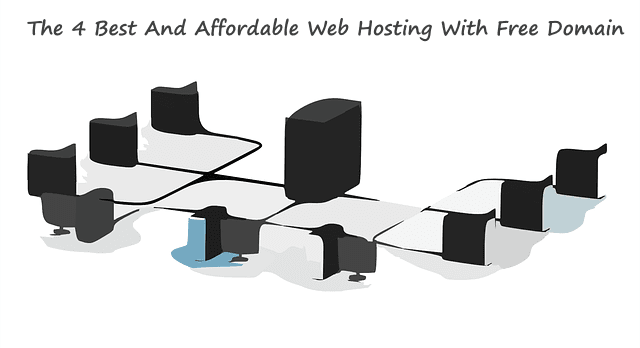 1 and 1 also offer 1 web hosting with unlimited webspace and databases. If want to create WordPress website for just 1$. then you can with extra security, such as DDoS protection, SSD for web space and databases. 1 and 1 was found by Ralph Dommermuth in 1988. 1&1 Hosting more than 19 million domains, More than 7,000 employees work for 1&1. We hope you may like this list and you get help from this article. You can also let us know which web hosting company you like most and which web hosting you have. To get latest updates from us, Like and Follow us or social profiles Twitter, Facebook. 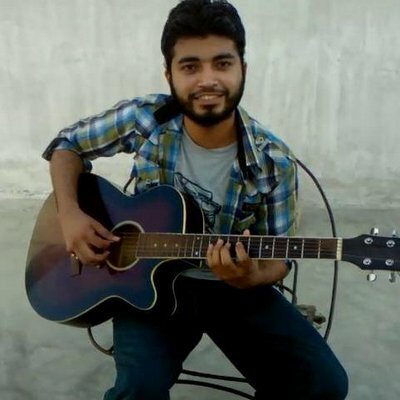 A few days ago, a friend of mine discussed about www.webhostinggeeks.com, a unique web portal that helps finding various web hosting providers. It was interesting, and even if I had a tight budget for creating a fresh website, I would have certainly liked to know about the best web hosting, as per my needs and requirements. I have been using hostgator for more than 2 years now. It’s an excellent hosting for affordable price.